Now you can find a tab on the Skeese Greets main website for free screen savers! There are currently only 3 available, but look for at least 1 new one each month. 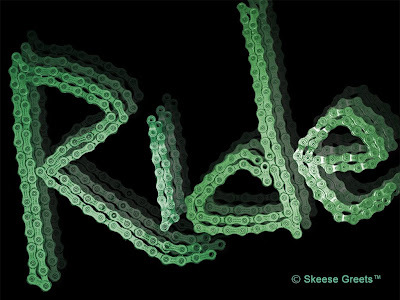 All of the screen savers will be similar to the current bike chain designs.